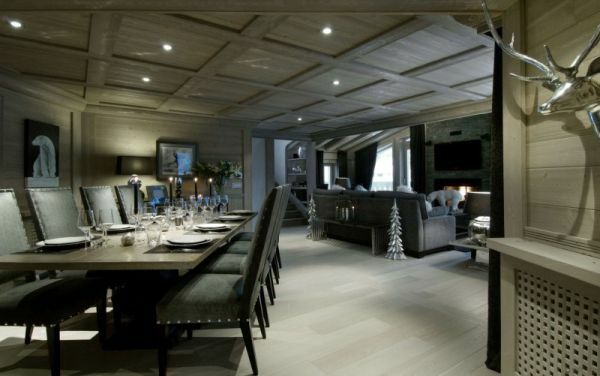 Christmas is but a couple of weeks away and most of us already have had the holidays planned out and that often includes a lovely and memorable trip with our near and dear ones. 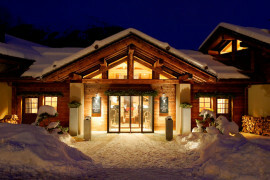 The Alps are one of the most sought after destinations in the holiday season each year and as tourists rush in to Europe to enjoy all the sights and sounds of the dynamic continent, a skiing trip to the great Alps not only offers an extravagant and often luxurious retreat away from the glaring lights of big cities, it also guarantees a glorious ‘white Christmas’! 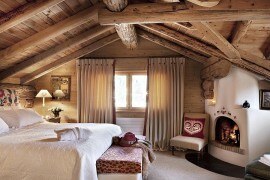 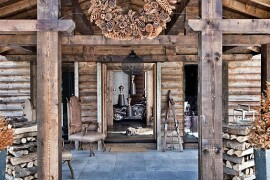 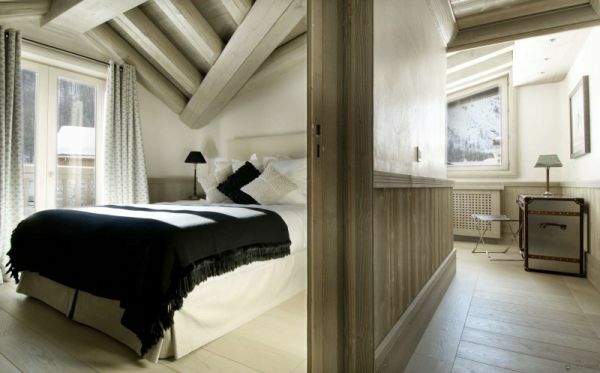 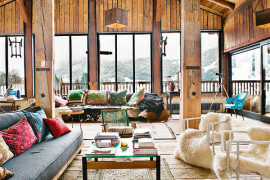 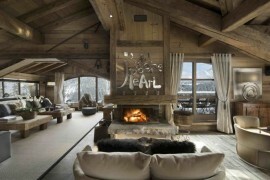 The Black Pearl Chalet set in the heart of mesmerizing French Alps is one such impressive destination. 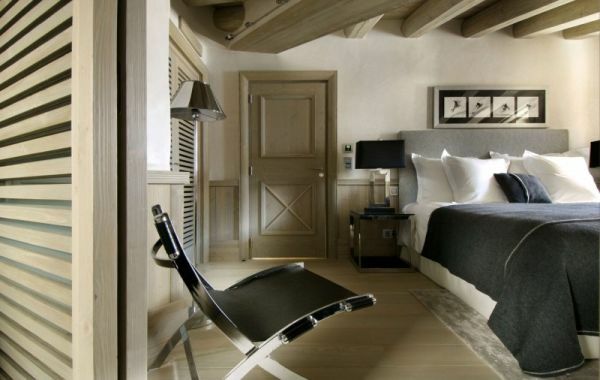 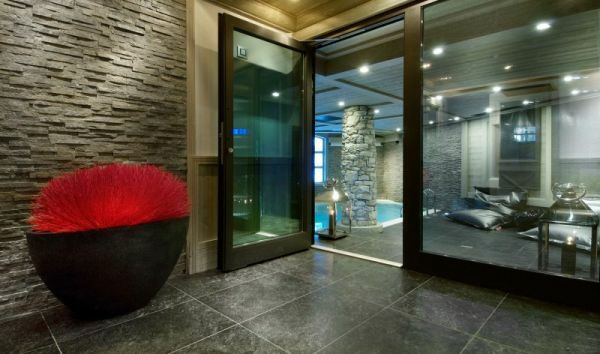 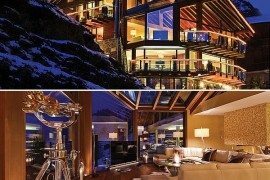 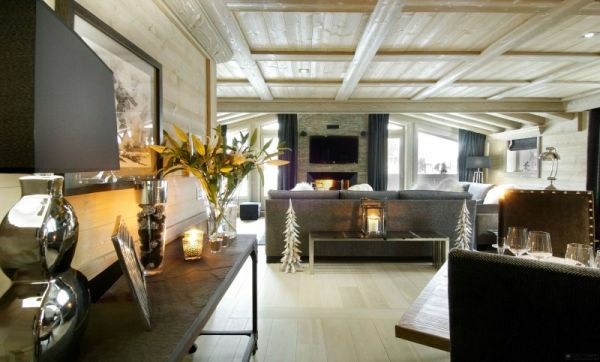 Built by renowned luxury architect Philippe Capezzone, the Black Pearl Chalet is a compliment to the already existing White Pearl Chalet and takes luxury travel and lavish destinations to a whole new level with its impeccable service and amazing interiors. 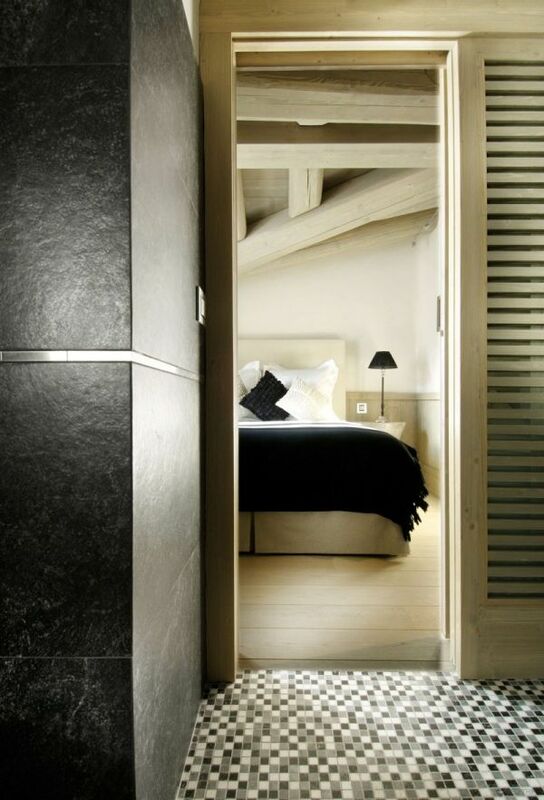 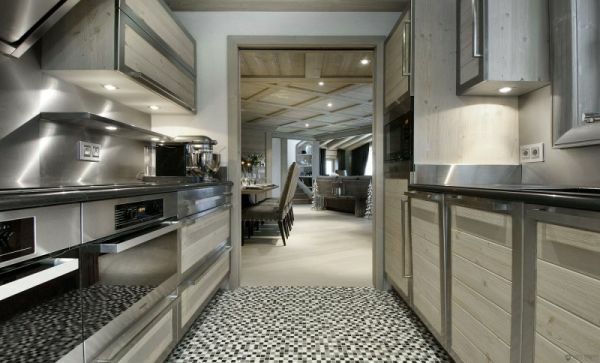 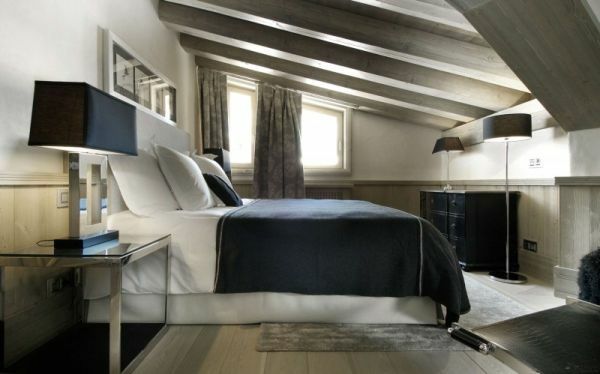 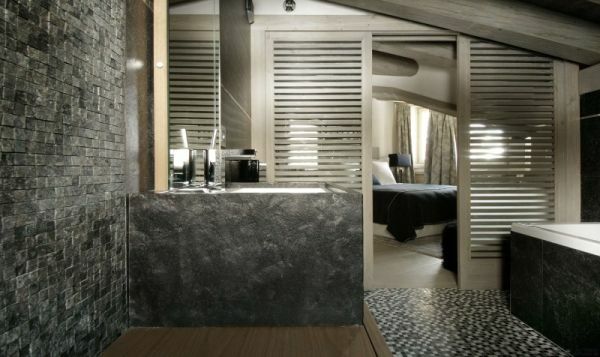 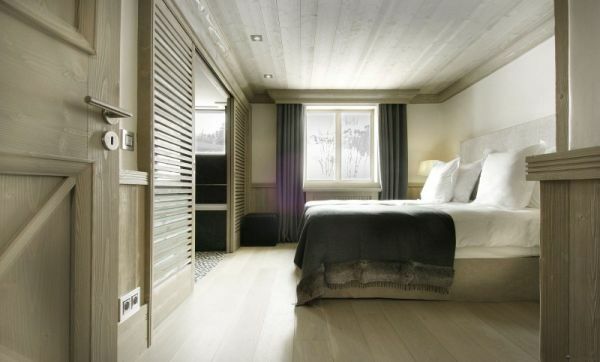 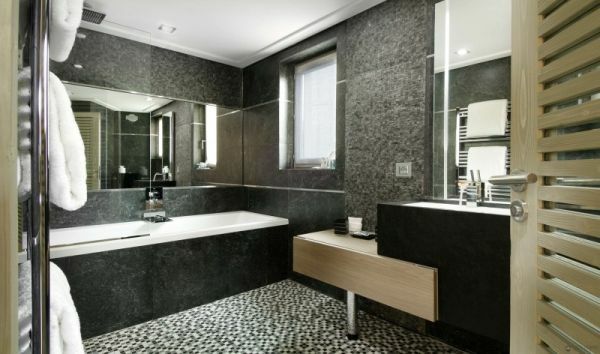 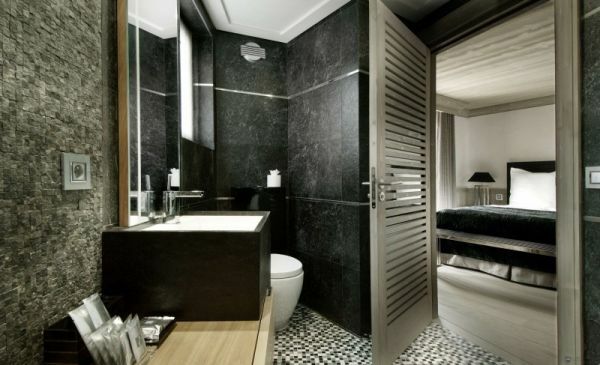 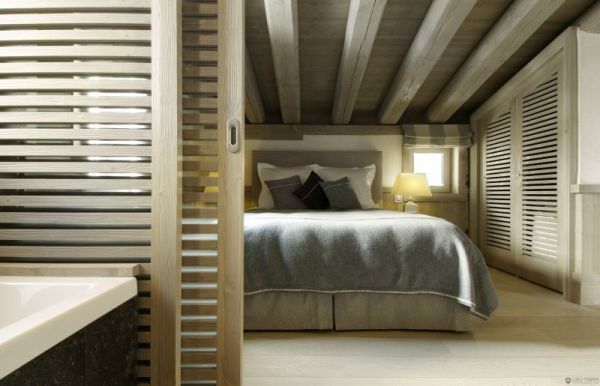 Designed to amalgamate modern comforts with classic design to offer an ideal getaway the Black Pearl employs traditional Savoyard stone and classic woodwork paneling to bring a touch of vintage along with sleek and well defined lines that are borrowed from contemporary trends. 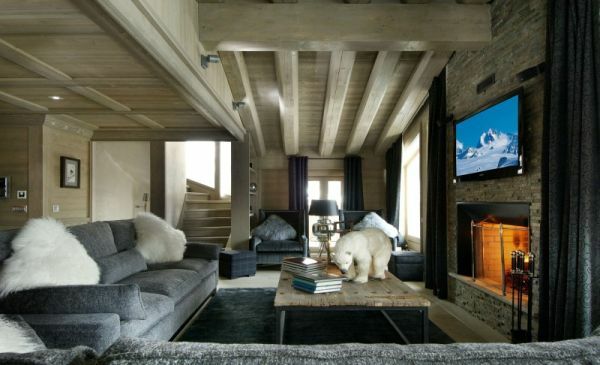 The interiors are rich, beautifully decorated and there is an overwhelming sense of inviting warmth as you step in and leave outside imposing snow clad peaks that surround the holiday home. 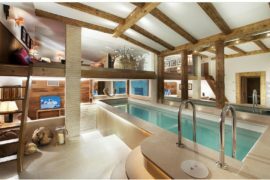 The 3,330 square foot, three story luxury cabin can easily accommodate 10 guests in its five bedrooms, large dining space, a prolific living area, sleek modern kitchen and beautiful patio space.